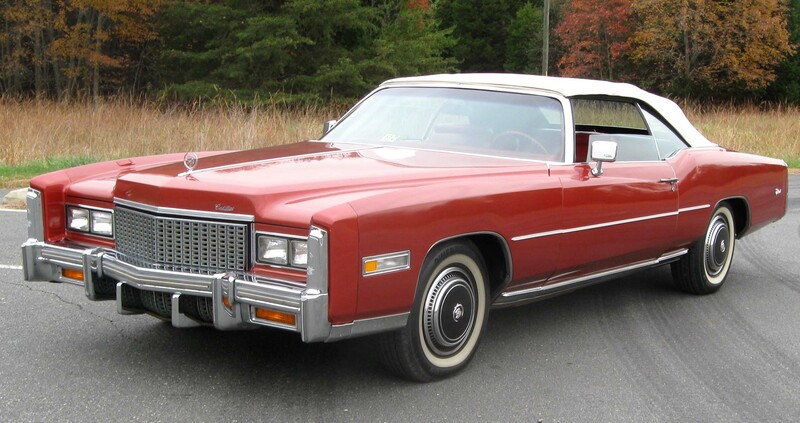 The Cadillac Edition of Patton $ Draft Prep Software and Data Is Out Now! 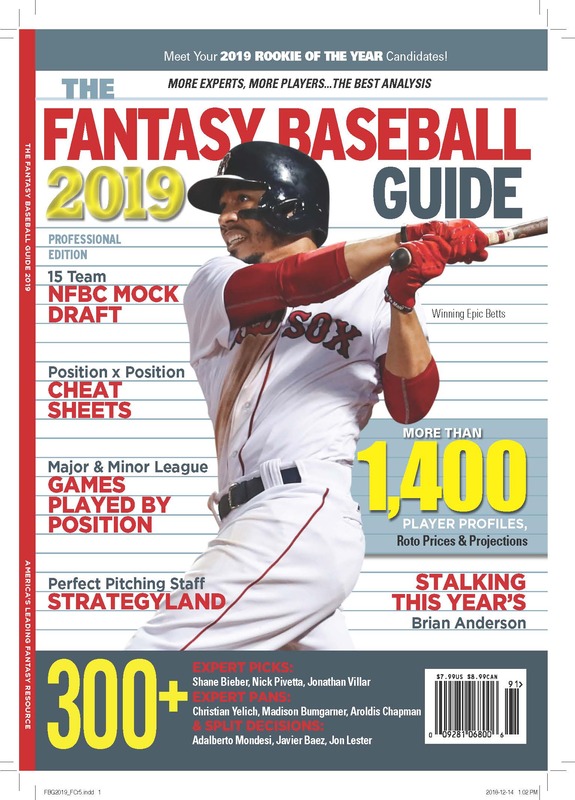 The software is out now, full of projections, bid prices, expert league results, and prospect lists, in Windows software, Excel and Text Files. It runs great on a Mac with Windows and Boot Camp, Parallels, or Fusion. If you want help preparing for your league, learn more about Patton $ Software and data by clicking here. And joining Pattonandco.com, a lively discussion board about fantasy and real baseball, is free! ASK ROTOMAN: Which Two of Four Should I Keep? With Why Not Mike Moustakas Bonus Discussion.